Will $1 million in police OT help curb violence? The search for answers to end the rash of violence in Cleveland is gripping the city, particularly inside City Hall. At Monday night's city council meeting, much-talked about legislation hit the floor -- Ward 2 Councilman Zack Reed proposing the transfer $1 million from the city's $19-million rainy day fund to pay for police overtime. 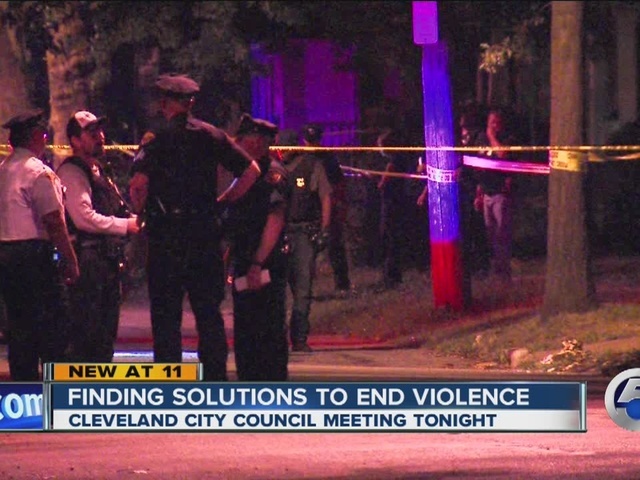 "We know one of the problems we have is visibility in the city of Cleveland," Reed said. "We know this million dollars will give us almost 2,500 extra shifts on the city streets." It is the only plan on the floor so far, but Ward 15 Councilman Matt Zone said it's only a Band-Aid to a bigger problem. Zone said he plans to wait for an independent study done as part of the Department of Justice consent decree to assess if current police officers are being used in the best possible positions. That will likely happen in 2016. 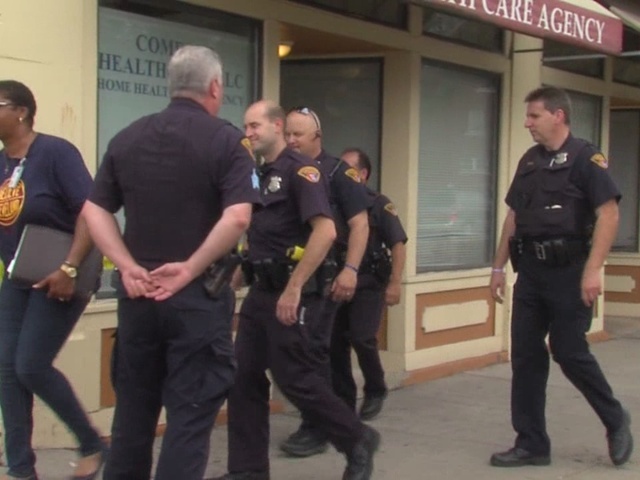 "I'm going to take a very cautious, fact-based approach to how we police our city," Zone said. But some Clevelanders aren't optimistic. "It won’t change anything. If it was going to change; it would have changed," said D.J. Matthews. "I don't have faith in any of that: I’m just keeping it real with y'all." Neighbor Ant Aaron agrees. "Nothing is going to help," he told newsnet5.com's Frank Wiley. "People are going to do what they do. These police aren’t doing anything. It’s only going to get worse." And Mayor Frank Jackson says the extra money is good to have, but won't necessarily stop the violence. "Just having resources is nice to have, but it's not going to solve the problem," he said.